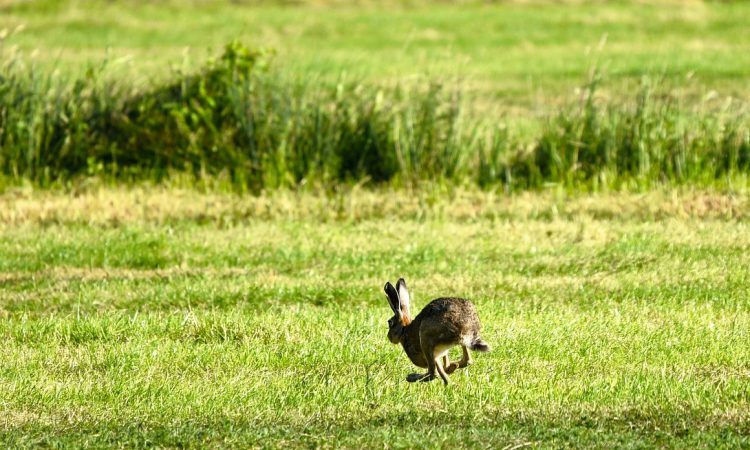 More needs to be done to tackle the growing issue of hare poaching – or coursing – according to the Countryside Alliance. The alliance, adding that the damage caused to land and property by poaching courses should not be overestimated. Furthermore, the Alliance claims that, for people on whose land these courses operate, intimidation and violence is also an issue. 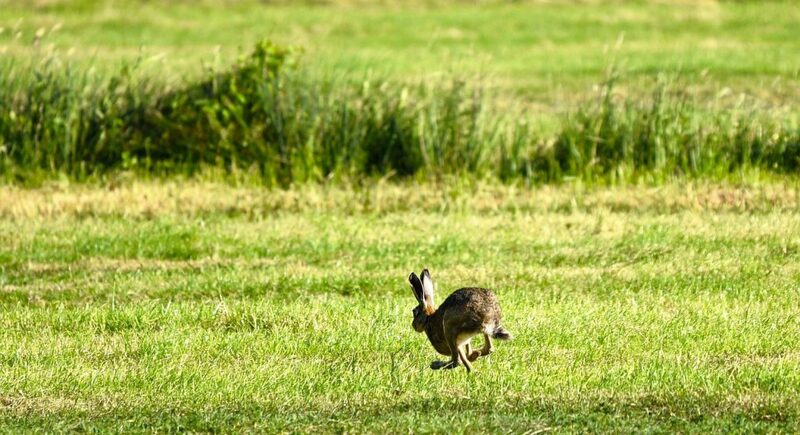 The alliance has now produced a plan to deal with its concerns, pointing out that the Government and the police share its position on illegal hare poaching. 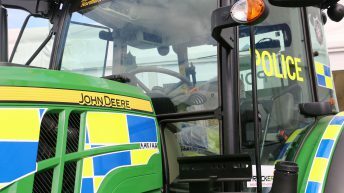 Particularly, it highlights the National Rural Crime Survey, earlier this year, which showed that 52% of respondents were dissatisfied with how the police dealt with wildlife crime generally, of which hare poaching is the most prevalent type. Only violent crime, at 58%, had a higher rate of dissatisfaction with police performance. Ensure that poaching prosecutions and convictions are identified in crime statistics. 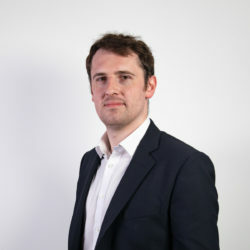 James Legge, with the Countryside Alliance, said: “There are a number of things which the Government can do to assist the police and courts in tackling the scourge of hare poaching in rural areas.